We all have a primal tendency to protect the people we care about, so it’s not surprising that home surveillance continues to be among the leading drivers for consumer adoption of smart home technology. 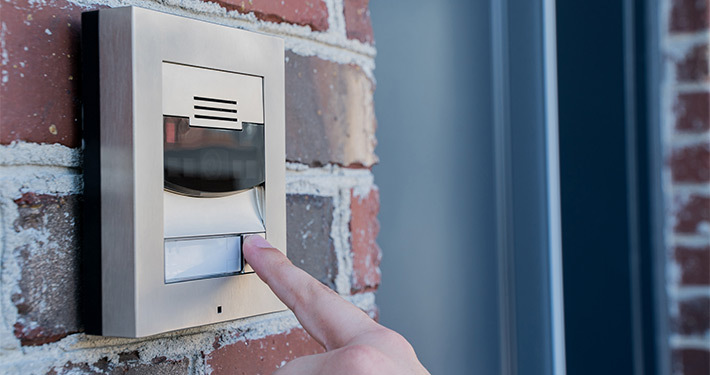 A custom surveillance system is the best way to add enhanced security to your home to keep the people you love safe. 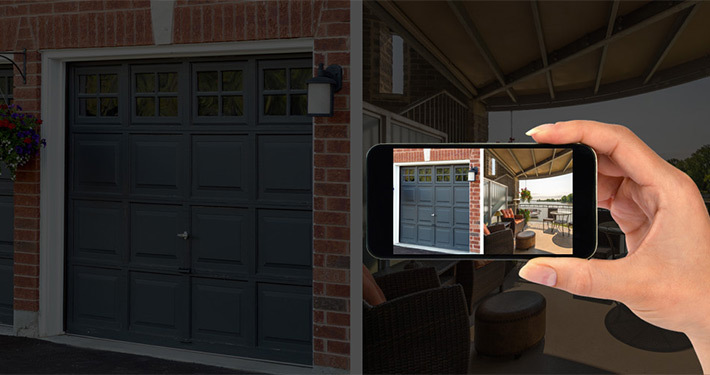 With today’s advancements in technology, it is easy to monitor your home or business from anywhere in the world using your smartphone, tablet and laptop. 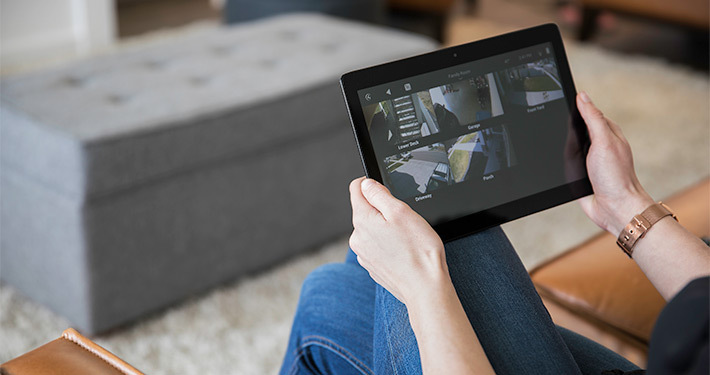 With secure remote viewing, you can view your live camera feeds or previously recorded video from anywhere, at any time, as long as you have access to the internet. Whether you are traveling for work or vacation, a surveillance system grants you the ultimate peace of mind. At Quest4 Electronics, we offer state-of-the-art surveillance equipment at an affordable price that provides a priceless peace of mind. Our team has decades of experience performing custom installations, personalized to every client to suit their needs. Supported by the tri-state’s top after-sales service team, we are dedicated to providing the highest-quality service and products to every one of our customers. 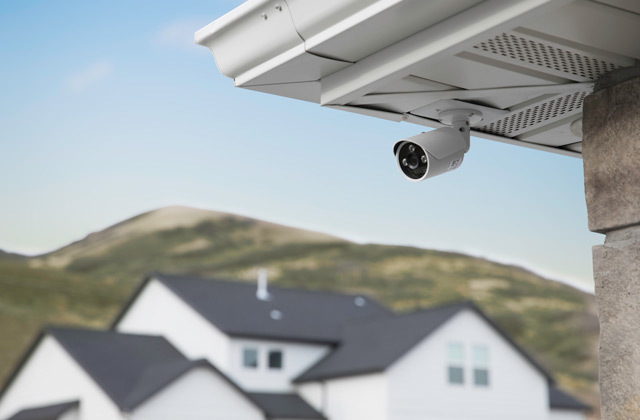 Our surveillance cameras at Quest4 Electronics are designed to be optimal for outdoor use, capable of monitoring the perimeter of your property, guarding the entrances to your home and keeping tabs on any place specific that requires a little extra security. 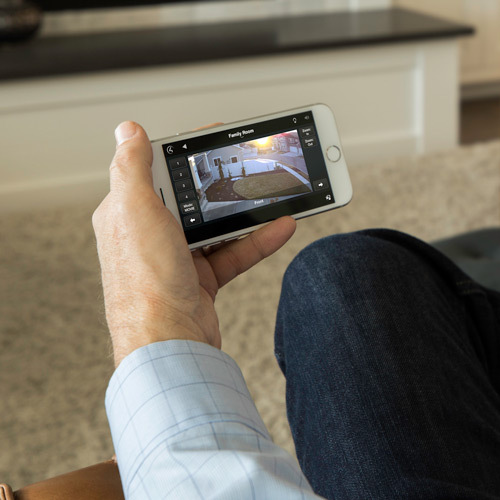 Our cameras are also important safety additions to the inside of your home or business if you’re looking for a solution to monitor the activities happening within your living space or firm. The high-quality surveillance cameras we offer are weather resistant so they can endure the finicky climate of our area. They can be installed wirelessly or hardwired. Cameras connected wirelessly are generally easier to install but lack a high-quality picture resolution. Surveillance cameras that are hardwired are more difficult to install but have a consistent, quality picture and no interference from telephones, wireless networks, baby monitors, Bluetooth, etc. Our cameras have several different setting options to tailor to your personal needs. They can be programmed to record all the time or only during specific times or on certain days. Suppose you only to record when you’re at work or maybe you’re going away for the weekend and you only want it to record Saturday and Sunday while you’re gone, a simple adjustment in your camera’s settings can allow that! Our surveillance cameras also feature a motion detection option that allows them to record only when they sense movement. Depending on the model of the camera, they also have night vision up to 60 meters! Want Better Protection? Contact our Quest4 Experts for a FREE Consultation.